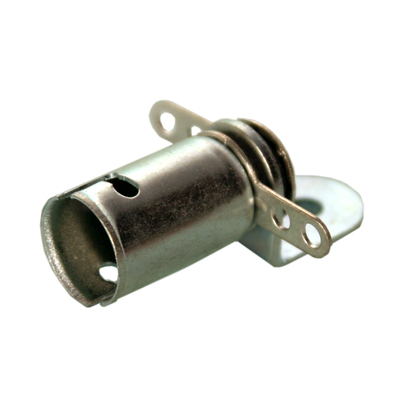 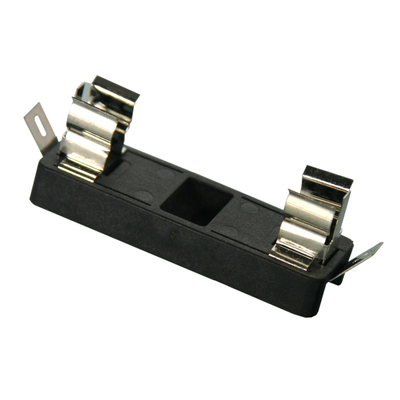 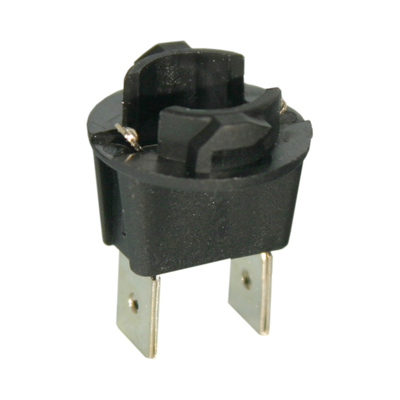 A wide variety of sockets are available and provide for the perfect solution when replaceability is a design factor. 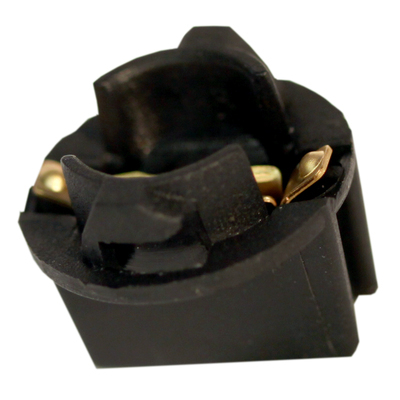 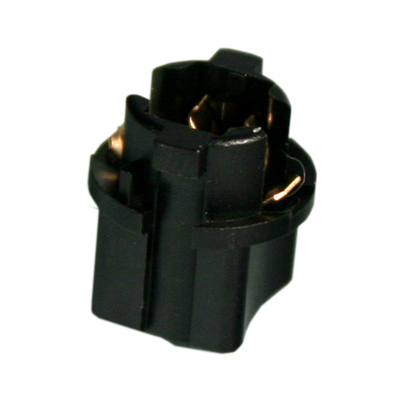 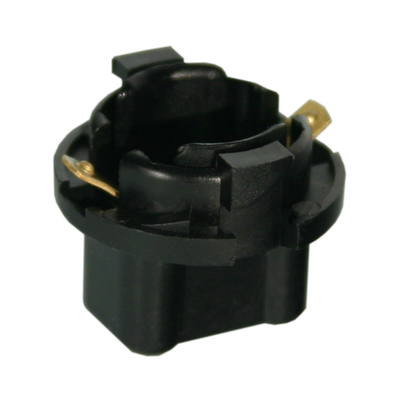 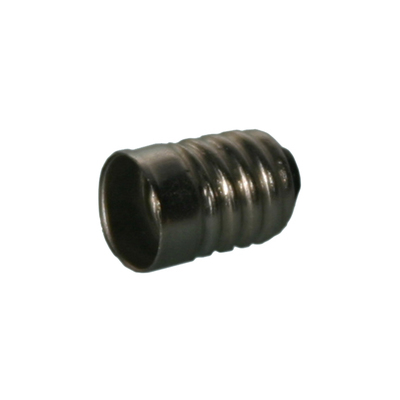 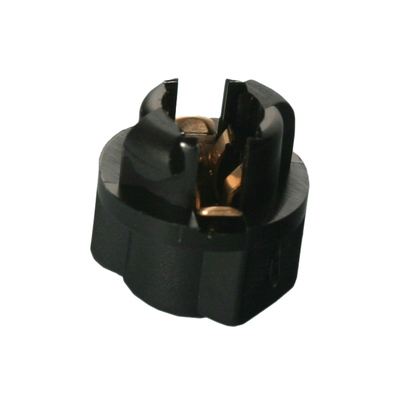 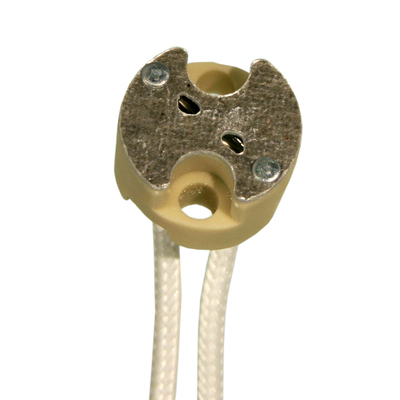 Varieties include Wedge base, Bi-pin, G-4 and Screw base sockets. 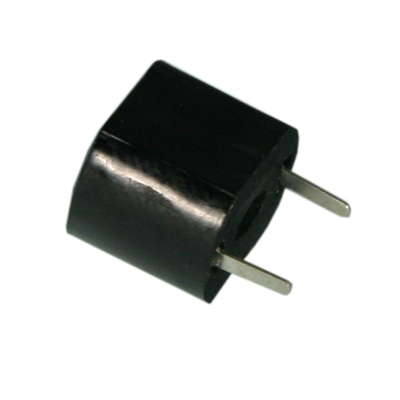 PC Board contact and leaded wire contact designs are available. 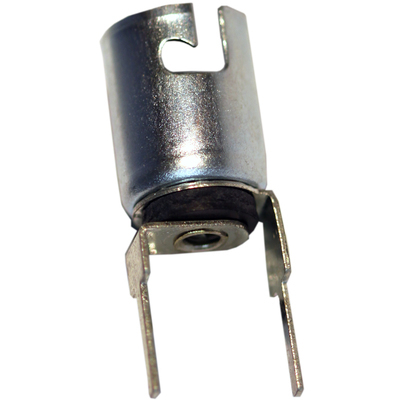 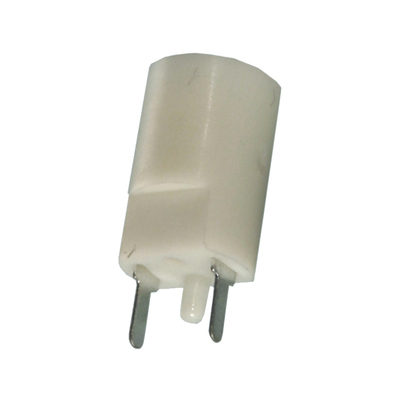 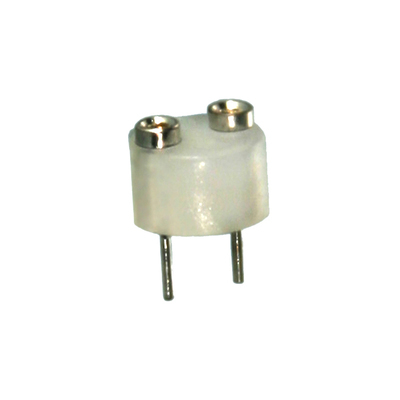 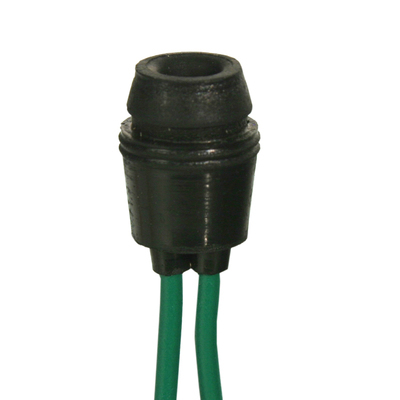 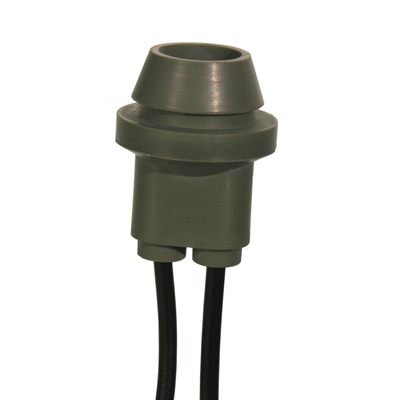 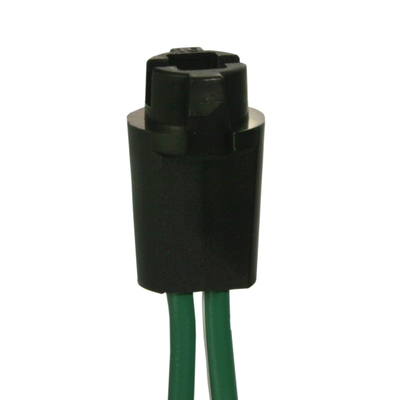 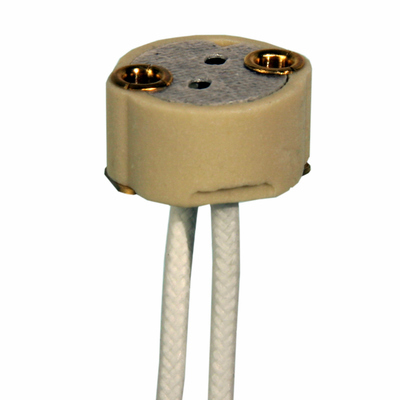 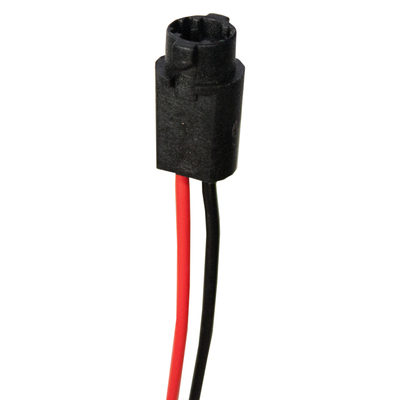 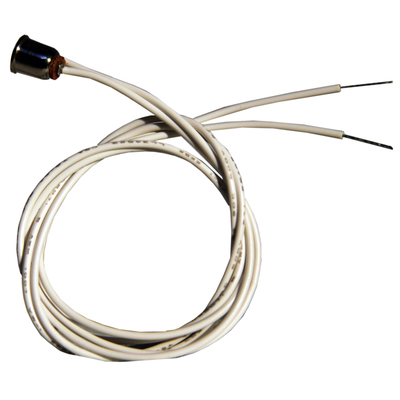 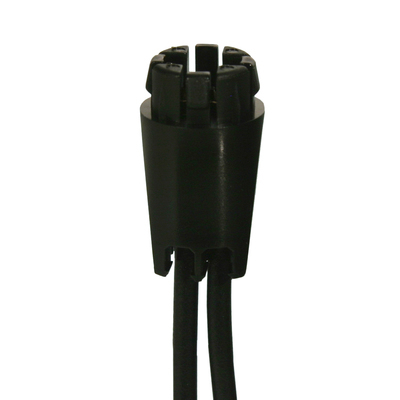 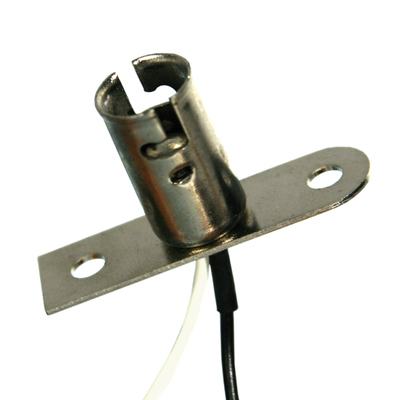 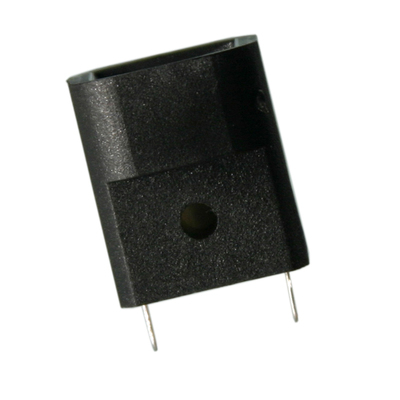 High temperature versions can be offered to stand up to high wattage lamps and extreme environments.